Based on the classic festive fairytale by ETA Hoffman, The Nutcracker and the Four Realms follows the adventures of a young girl, Clara, who discovers a delightful new world of adorable mice, living toys, handsome soldiers – and something a little darker. 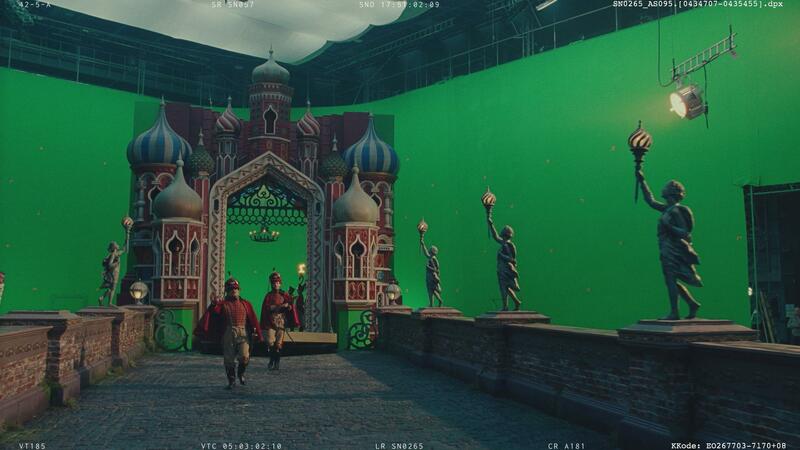 The beautifully realized film boasts some incredible visual effects work, for which a significant amount of blue/green screen was used. 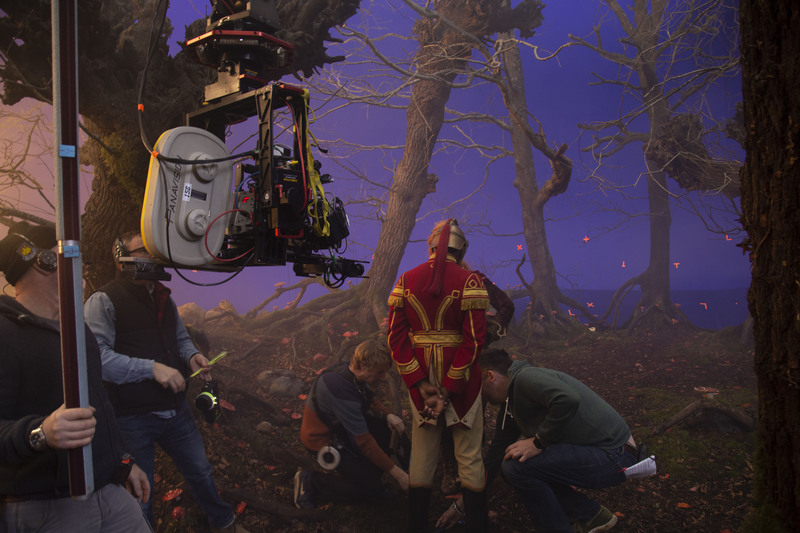 Read on to find out how Ncam’s augmented reality solution played a key role both on set and in post-production. 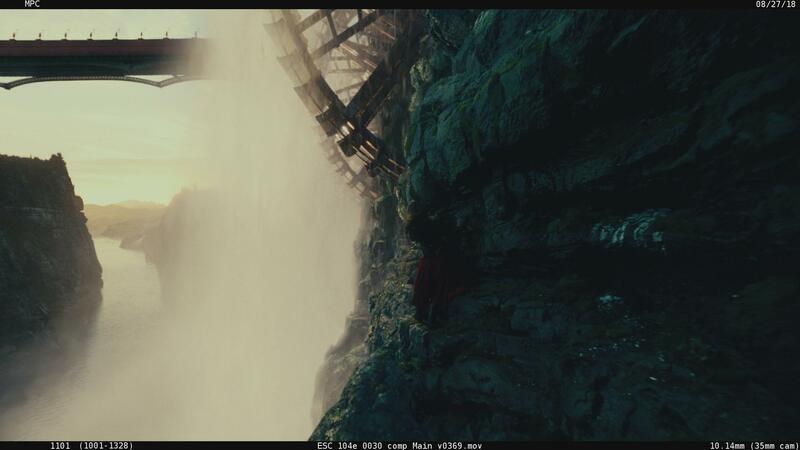 The Ncam system was primarily used for set extensions, from palace walls to vast landscapes going off into the distance with waterfalls and rotating water wheels. 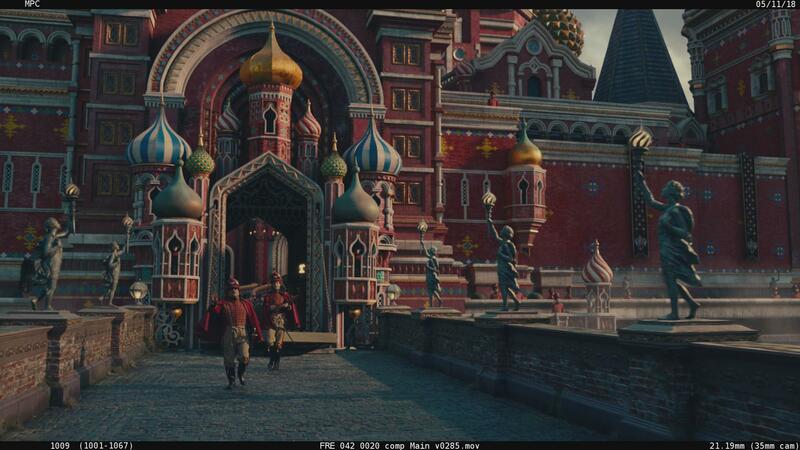 The post-production team also used Quicktime files captured from the Ncam system as backgrounds for screenings while the final VFX were being created. 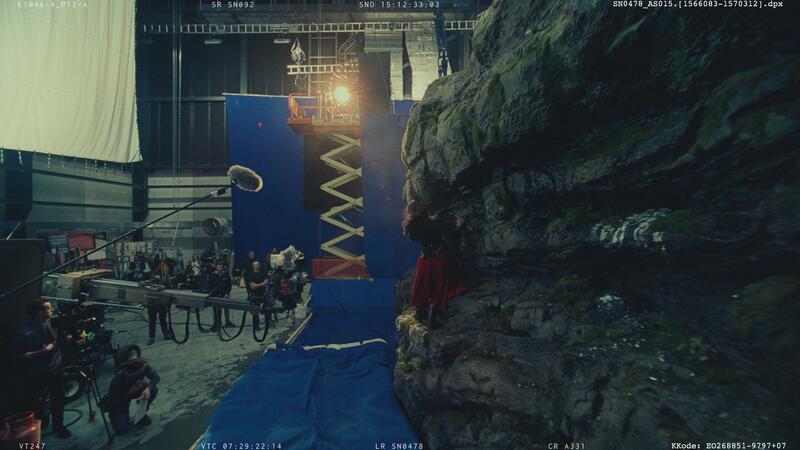 “This saved us even more time in post-production as we had backgrounds already done to quickly place into the edit and help us to flesh out the movie. It also meant that we had very good starting points for our match moves in post-vis - both huge advantages for the first screening of the movie,” says Max. A new piece of equipment on set can be hard to integrate when people aren’t accustomed to using it, but Max and the Ncam team ensured from the start that the system wouldn’t be intrusive. The production had four Ncam systems available – two systems were used for the A and B Panaflex Millennium XL2 cameras on the main shoot, with two additional available for a splinter unit that filmed additional elements. “We rigged the Ncam bar to our main cameras, a handheld Arriflex 235 and crane-mounted cameras,” says Max. “We had done prep work with Panavision in advance to ensure the Ncam bars would mount securely as we needed them to, so by the time we got on set we could rig and derig efficiently. 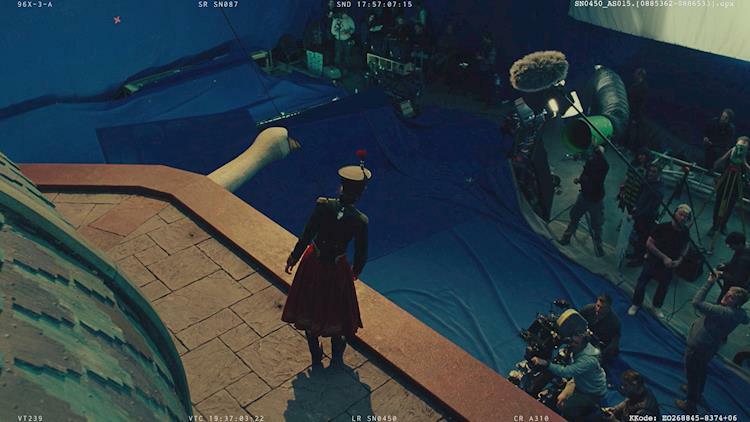 The Nutcracker and the Four Realms was released around the world in November 2018.